12 years old and already been a restavek (AKA slave child) in 4 different homes. Her birth family can not take care of her and her mother thought letting her work for other families would give her food and education. There are large signs in the roads here in Haiti that read, "Tout timoun gen dwa." Which means "Every child has rights". But after going to Social Services with Chantal and her mother, I am starting to think those are just words. No investigation. No follow-up. Just change over of paperwork. So last Thursday we added Chantal (pronounced Shawntail) to our house. She is the third (and last!) foster child Invest Hope is trying to help. Be we need your help too. We need prayer for wisdom in helping and raising Chantal and we need financial support. 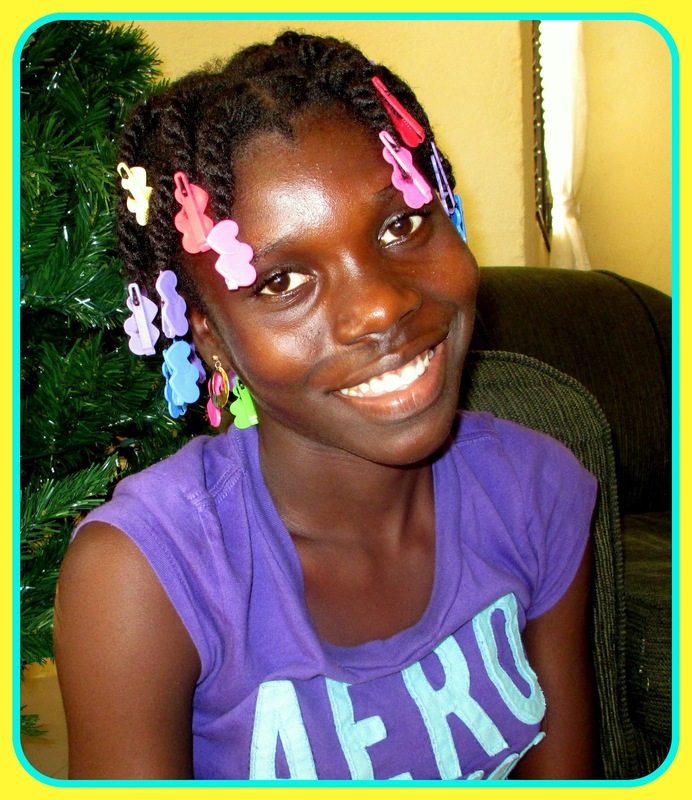 You can give a tax deductable donation to Invest Hope and become a partner in helping these girls. We now have two 14 year olds and a 12 year old to care for. 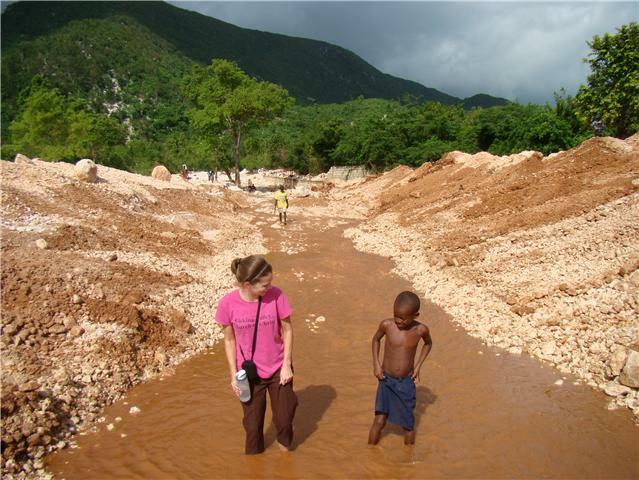 The Haitian government gave us guardianship of them but there is not financial backing from them. We are relying on God to send us financial support. So here we are in Haiti. Not so far from the US in distance but it IS far in so many other senses. We are speaking up for Chantal who knows no other life than a life of work and sometimes horrible abuse. We are attempting to defend her rights in a world where she has been forgotten. But we all know that the Father never forgets His children. Is He asking you to help?